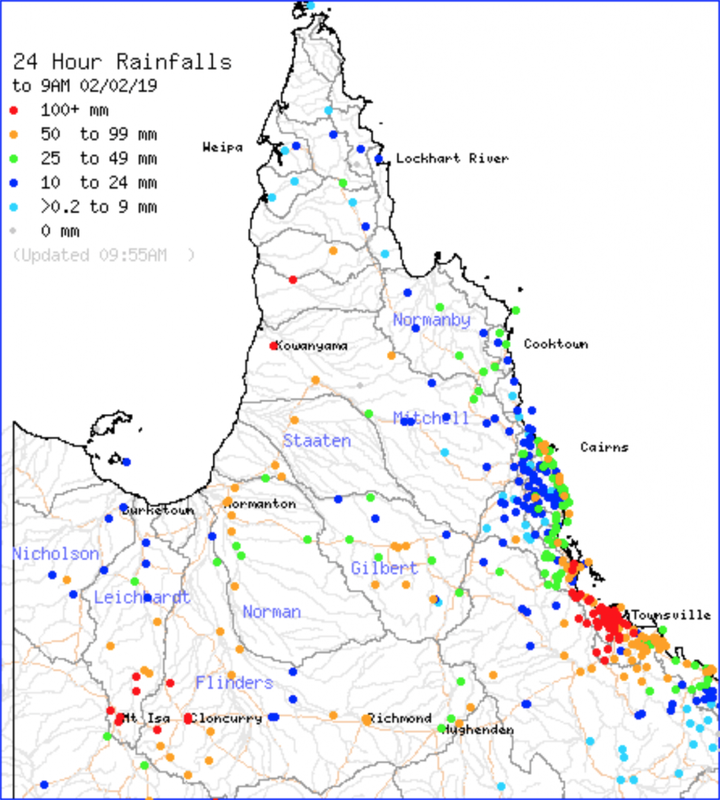 Across the North West and Northern Inland QLD we’ve seen some phenomenal rainfall including Cloncurry breaking its Airport record. The old town gauge has a higher February daily total, however the Airport which takes the current data for Cloncurry broke its February record. 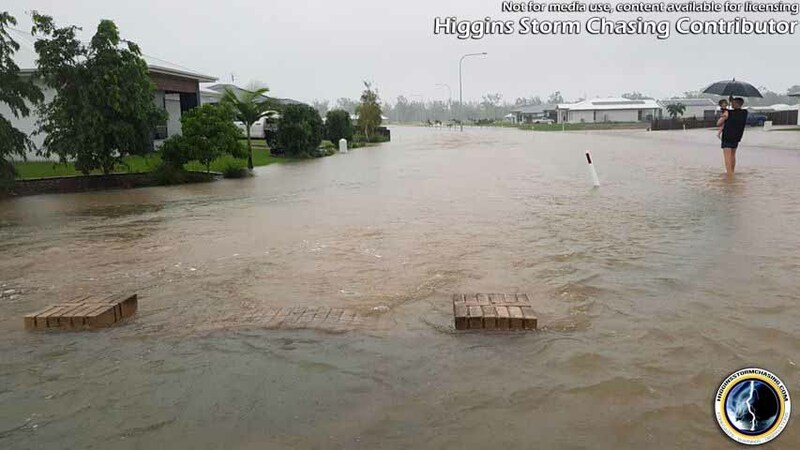 Mt Isa also recorded its wettest day in 18 years! 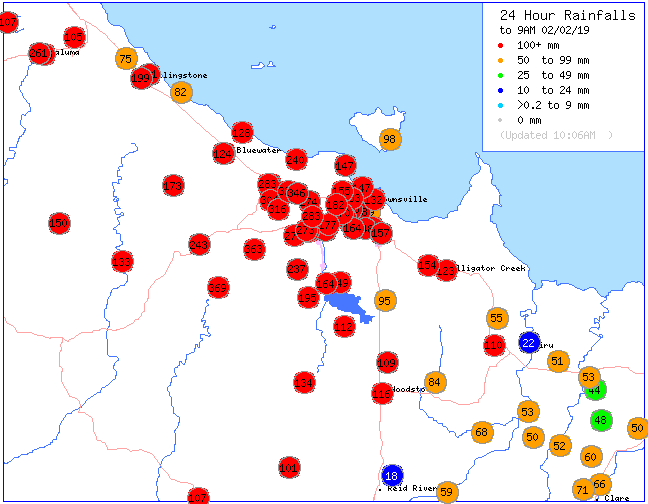 • Mt Isa 123mm – Highest daily total since February 2001!